Gator Tales #88: Baseball Wins It All! They say good things come to those who wait, and after 103 years, Gator Baseball claimed their first national championship with a sweep of LSU in the finals of the College World Series. On this week's show, host Adam Schick recaps the triumph in Omaha by hearing from Head Coach Kevin O'Sullivan with Jeff Cardozo (1:25), Senior OF Ryan Larson (8:55), Sophomore RHP Jackson Kowar (13:13), Freshman RHP Tyler Dyson (17:40), and FloridaGators.com Senior Writer Scott Carter (23:23). 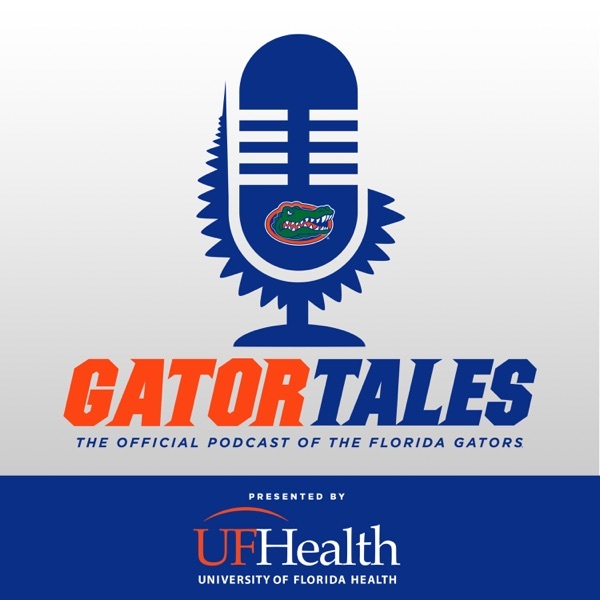 Please leave us a review if you like what you hear and for more information, head to FloridaGators.com/GatorTales.